This was our first view of Bryce Amphitheatre and all I could say was ‘wow’. 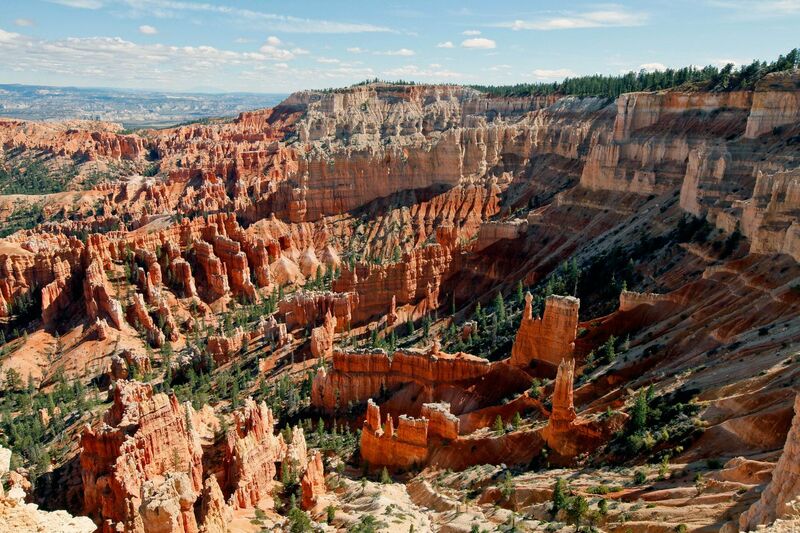 The viewpoint at Inspiration Point Bryce Canyon consists of three levels that provide varied spectacular perspectives of the main amphitheatre. From here, you look out towards the Silent City with its many rows of seemingly frozen hoodoos set against the backdrop of Boat Mesa.